Central Heating incl. 1 May - 2 Oct, at other times £15 per week payable on arrival. This property will accept two small or medium sized dogs or one large dog only. 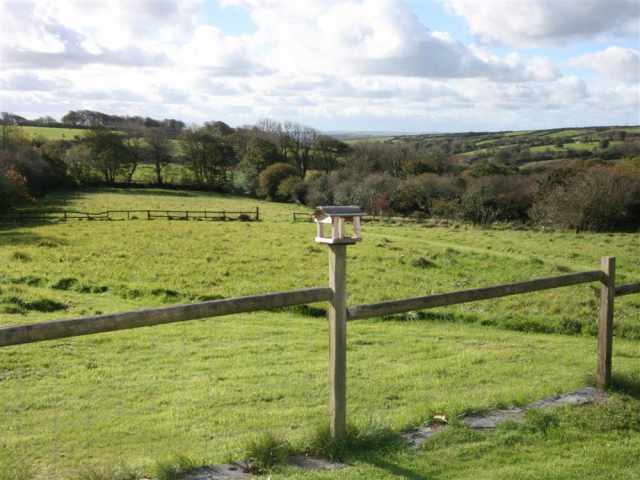 With panoramic views across the beautiful Allen Valley, this peaceful detached south-facing barn conversion with its own private garden nestles in the rural hamlet of Trevia just 5 miles from the beach at Trebarwith Strand. 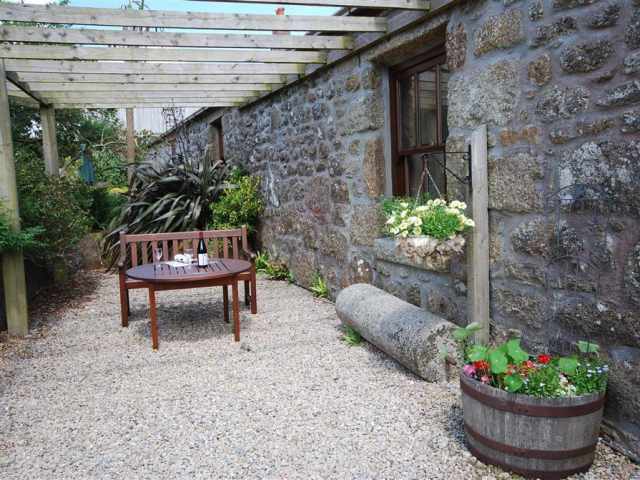 Surrounded by unspoilt countryside, it offers a good touring base to explore the picturesque villages and harbours of North Cornwall's dramatic coast and Bodmin Moor, just a short drive away. 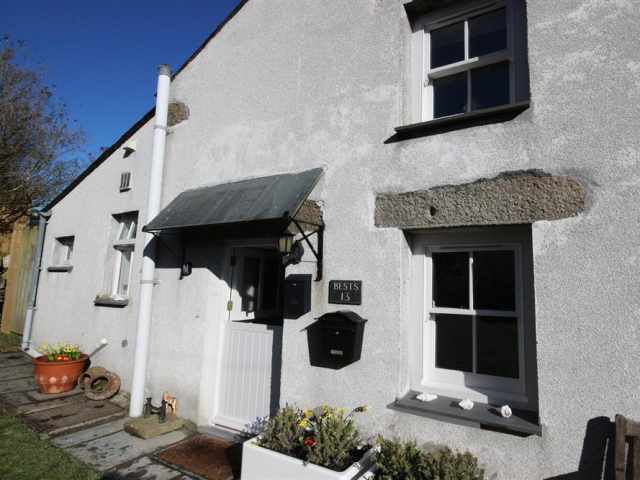 Camelford, half a mile, has a good selection of small shops, a restaurant and two pubs, and there is also a local sports centre with swimming pool. Bowood Championship Golf Course and Country Club is just a 5 minute drive. 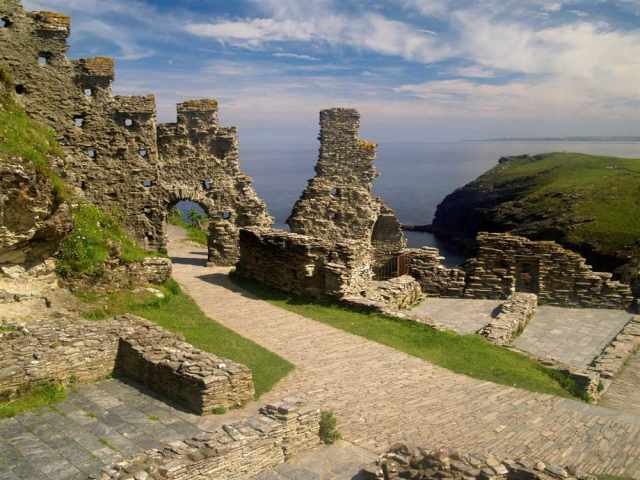 Boscastle and Tintagel are both within 5 miles, as is the nearest beach at Trebarwith Strand, and the beaches around the Camel Estuary, including Polzeath, Daymer Bay and Rock are within a 20 minute drive. Double glazed, built of solid stone and retaining many of its original charming characteristics, the cottage is set to one side of the owners house and paddocks where there is an abundance of birds and wildlife. 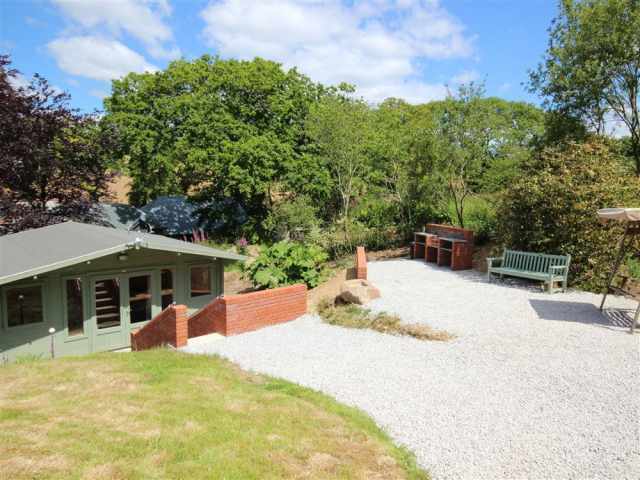 Approached by a quiet country lane and a gated driveway with a private parking area, four railed steps and a path lead around to the entrance at the rear. The stable door opens to a small hallway and to one side, a step leads down to an attractive, bright living room with the original exposed beams rising up to the apex of the roof and cream painted walls. There is a neatly fitted galley kitchen, a dining area and a comfortable sitting area with French Windows leading out to the enclosed garden with a sun deck and level lawn overlooking the surrounding countryside. Visitors are also welcome to explore the owners adjacent grassy paddock. Leading off the central hallway, there is a fully tiled shower room W.C. with hand basin and heated towel rail and a pretty double bedroom with rustic pine bedroom furniture and views of the garden with fields beyond. A single sofa chair bed can be made available on request as an alternative sleeping arrangement to the double bed. 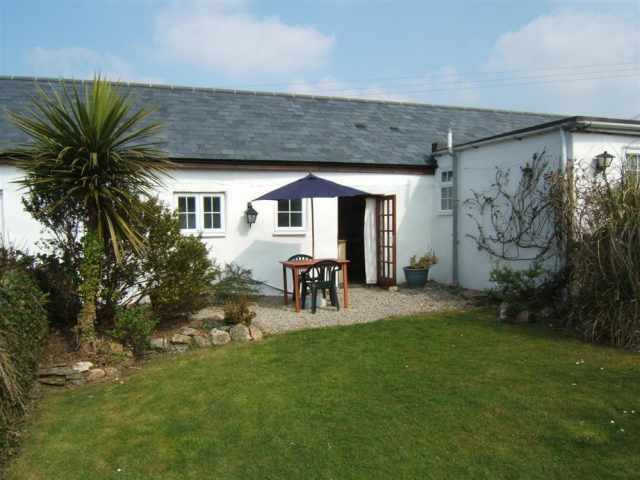 - This property will accept two small or medium sized dogs or one large dog only.